Keeping your natural teeth is always best, and when dentists partner with endodontists, it helps patients to feel less anxious when they are dealing with a specialist who’s sole focus is on the root canal procedure. Read on about a recent survey regarding how the fear of root canals has gone down over the last year. Thanks for visiting us at Shoreline Endodontics. 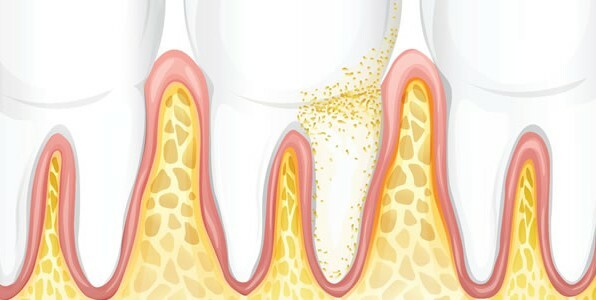 Fewer Americans fear root canal treatment, according to a recent survey by the American Association of Endodontists. Just over half of those surveyed, 54 percent, said root canals make them apprehensive, down from 60 percent in 2013 — the lowest numbers reported since the AAE began its annual survey in 2011. In addition, more than three-quarters of Americans, 76 percent, say they would want to avoid losing a permanent tooth, something root canal treatment can help prevent. During its eighth annual Root Canal Awareness Week, to be held March 30 to April 5, the AAE wants to dispel myths surrounding root canal treatment and encourage general dentists to involve endodontists in case assessment and treatment planning to save patients’ natural teeth. A recent AAE study found that 94 percent of general practitioners have a positive or very positive perception of endodontists, and the same percentage agree that endodontists are partners in delivering quality dental care. By partnering with endodontists, general dentists can help patients feel less anxious while delivering the highest quality of care, according to the AAE. In fact, the AAE says, 89 percent of patients report being satisfied after root canal treatment by an endodontist.